Carolina Moreno, "Voto Latino CEO On Why Police Violence Against Latinos Isn't In The News," The Huffington Post, July 8, 2016. http://www.huffingtonpost.com/entry/voto-latino-ceo-on-why-police-violence-against-latinos-isnt-in-the-news_us_577f9fa5e4b0c590f7e8df88. Steve William’s Column: Invisible blackness, can you see it? Last weekend’s royal wedding in England was a beautiful thing to behold. Many have likened it to Barack Obama’s inauguration in 2009. …Yet, the question of race for many blacks in America was determined by the so-called “One Drop Rule.” The law adopted by most Southern states originated during slavery and reinforced under Jim Crow, said if an individual has one single drop of “black blood” in their ancestry, then that individual is black regardless of his or her appearance. In the early 1900s, being “black” or “colored” had drastic practical consequences even for whites. Comments Off on Steve William’s Column: Invisible blackness, can you see it? Prince Harry and Meghan Markle during their wedding ceremony in St George’s Chapel at Windsor Castle on May 19, 2018 in Windsor, England. “Who are your people?” is the question that repeatedly came to me as I watched Doria Ragland, Meghan Markle’s mother, sitting a few feet away from her daughter at Saturday’s royal wedding. A common expression among southern African-Americans when greeting a stranger, it is never simply a matter of bloodline or individual biography. Rather, responses like “I’m the daughter of so and so” or “My family comes from here by way of there” serves the greater purpose of attesting to one’s place in history and potential bonds of kinship. 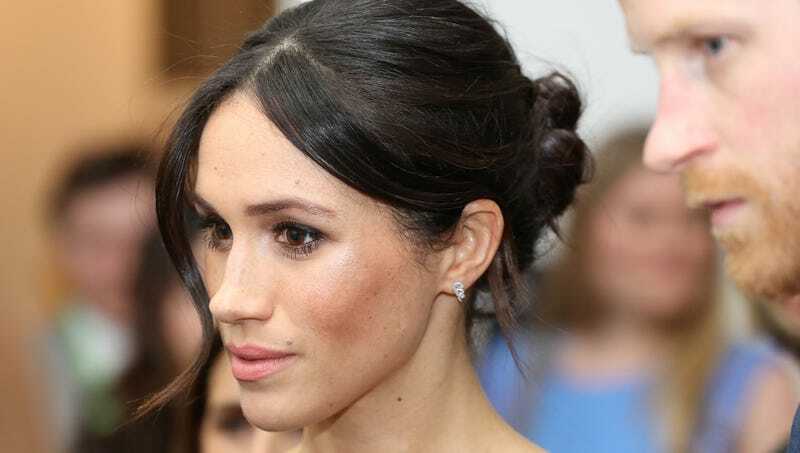 Despite Ms. Ragland’s being the sole member of Ms. Markle’s family at the wedding, we still know so little about her. 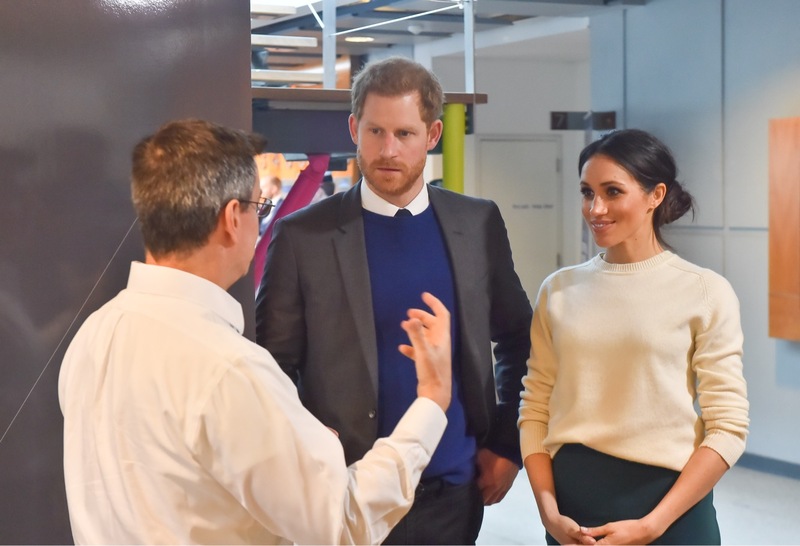 In contrast to the media obsession with Ms. Markle’s father and his children from his first marriage, Ms. Ragland is a bit of a mystery who rarely gives interviews. As a result of her silence, we are left to deduce meaning from her physical image. As she sat across from the British monarchy in her pale green Oscar de la Renta dress and coat, it was the symbolism of her long dreadlocks, quietly tucked underneath her hat, that spoke volumes as it reminded us that black women’s natural hair is regal too. Among the group of black women with whom I watched the ceremony early Saturday morning in New Jersey, she was a source of pride. Yet out of a sense of sisterly protection, we were also worried about her as she sat there alone, without siblings or friends. The wedding itself helped alleviate our fears, for even if none were not physically present at St. George’s Chapel, the ceremony was filled with gestures, big and small, that explicitly celebrated her “people” and the various black worlds in which she raised Ms. Markle. “Furious Meghan Markle Can’t Believe Harry Hasn’t Told Family She’s Black Yet,” The Onion, May 17, 2018. https://www.theonion.com/furious-meghan-markle-can-t-believe-harry-hasn-t-told-f-1826104835. 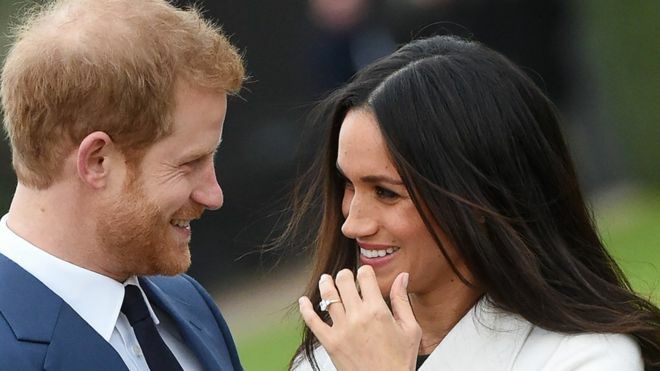 Meghan Markle didn’t just become the Duchess of Sussex on Saturday when she married Prince Harry in a gorgeous ceremony at St. George’s Church in Windsor Castle. She also became an important cultural icon of positive change in race relations around the world. 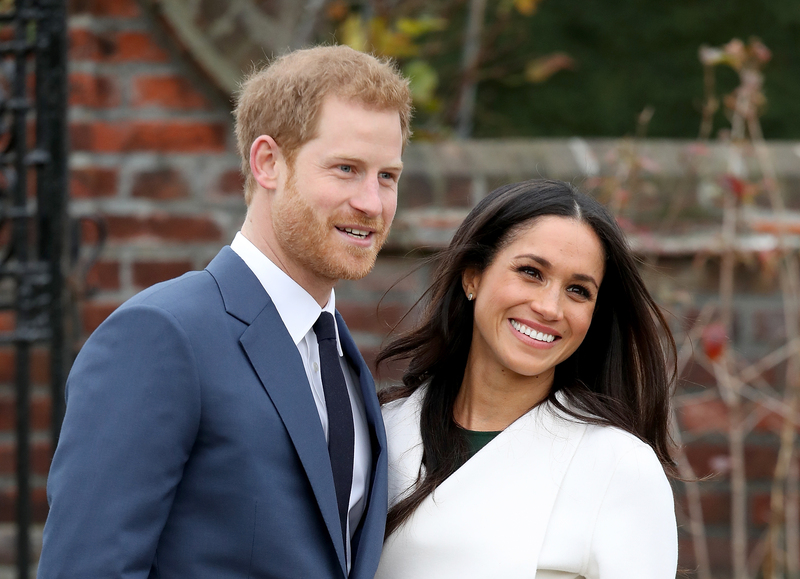 “Meghan and Harry’s marriage is really significant because the British monarchy has always been viewed as so, so white,” DaVette See, correspondent for Black Girl Nerds, tells PEOPLE. “Now, they will be seen as more a part of a multicultural world.”.